The ultra low profile rosette end features a center 1.5mm tanzanite gem with 8-1mm rose gold beads with milgrain like style in solid 14k yellow gold. 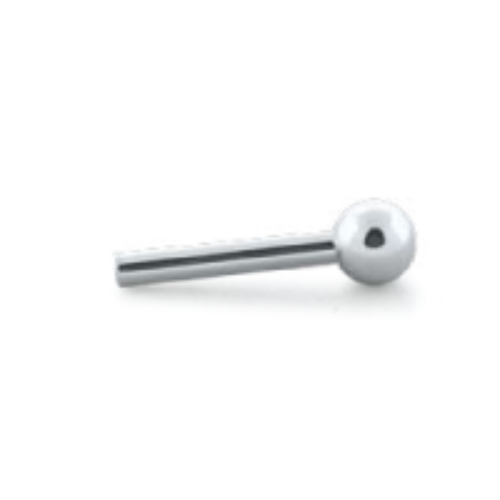 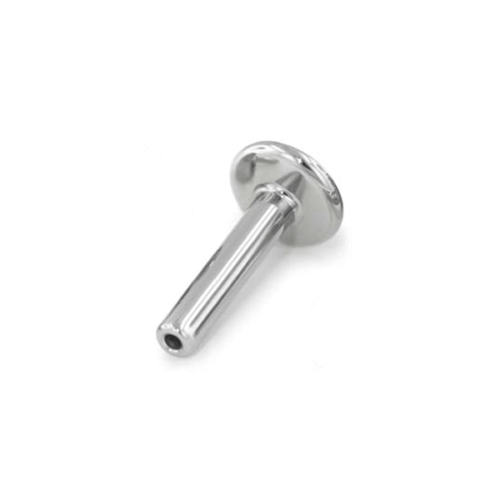 The end is 7.5mm overall and is threaded to fit 14g or 12g posts. A lovely choice for conch, helix/flat, or lip piercings!